Last week we celebrated our 8-year wedding anniversary and as Paul is almost impossible to buy gifts for, I decided I’d put together a celebratory anniversary lunch. He’s a big fan of caviar – not quite sure how he acquired this habit as neither of us grew up eating caviar – so caviar it was. Caviar must be kept very cold at all times, in the coolest part of your fridge or on ice. Air is the mortal enemy of caviar. Once you’ve opened that tiny jar of caviar you really need to eat it in one-sitting. It can be better to buy multiple small jars vs. one big jar. If you absolutely can’t eat it all in one-sitting then smooth it down and gently place a piece of plastic wrap over the caviar, replace the lid and you can keep it in the fridge for 2-3 days. Caviar etiquette calls for small bites, so don’t, you know, shovel it in. 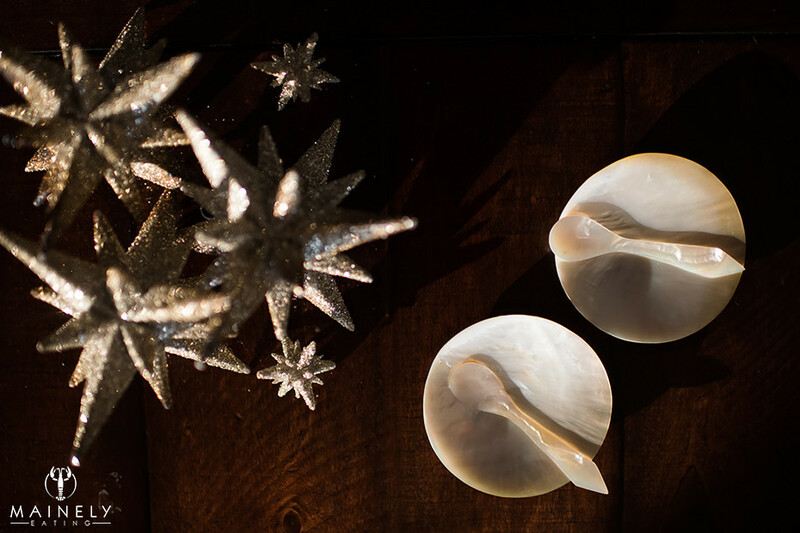 No metal spoons – they make it taste funky – only bone, crystal or mother of pearl. Plastic can be used in a pinch but seriously, if you’re eating caviar you may as well do it properly right? I personally don’t have many bone or crystal spoons 😉 but you can buy affordable mother of pearl spoons on Amazon. If you have really good caviar then savor it bite by bite alone. 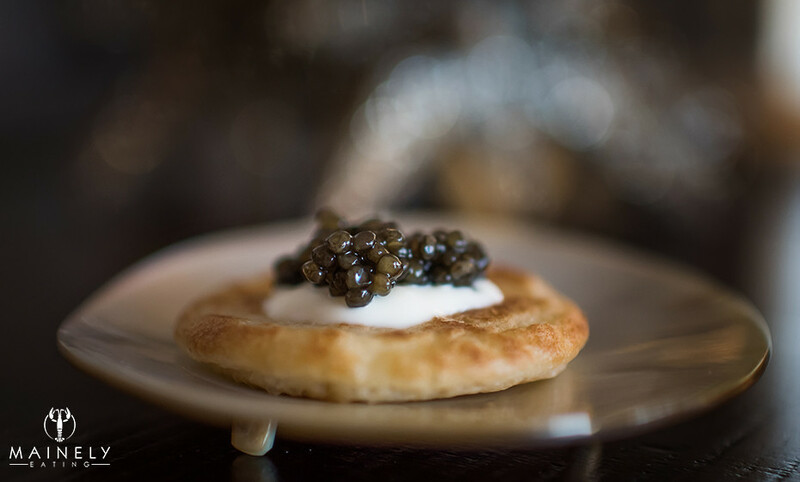 If you want to make your caviar go further, you can enjoy it on small unsalted crackers, white bread or toast points or blini. Good caviar doesn’t really need any accompaniments but it’s all a matter of personal preference. Most websites seems to be vehemently against the use of lemons but popular is finely diced red onion, capers, finely chopped hard boiled egg (ideally white and yolk separated) and creme fraiche or sour cream (helpful to “stick” the caviar to the blini). 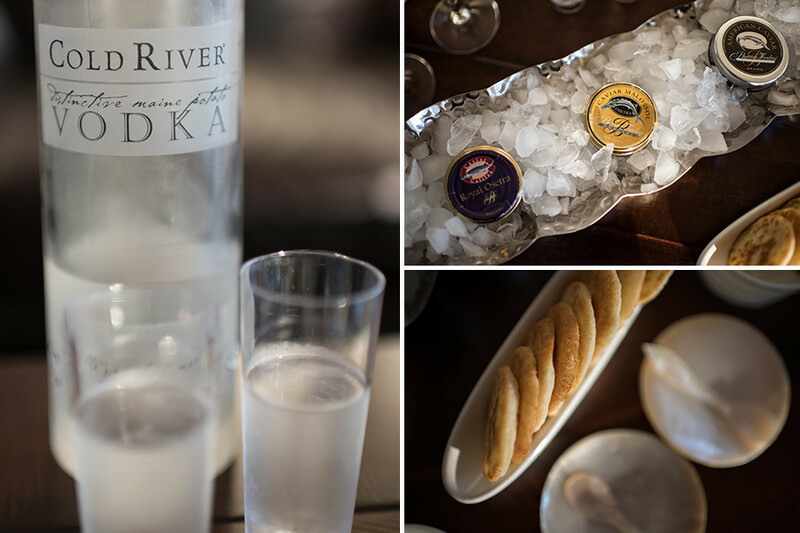 Enjoy caviar with champagne or ice-cold vodka, they clear the oils from your tongue allowing you to fully enjoy the caviar experience. 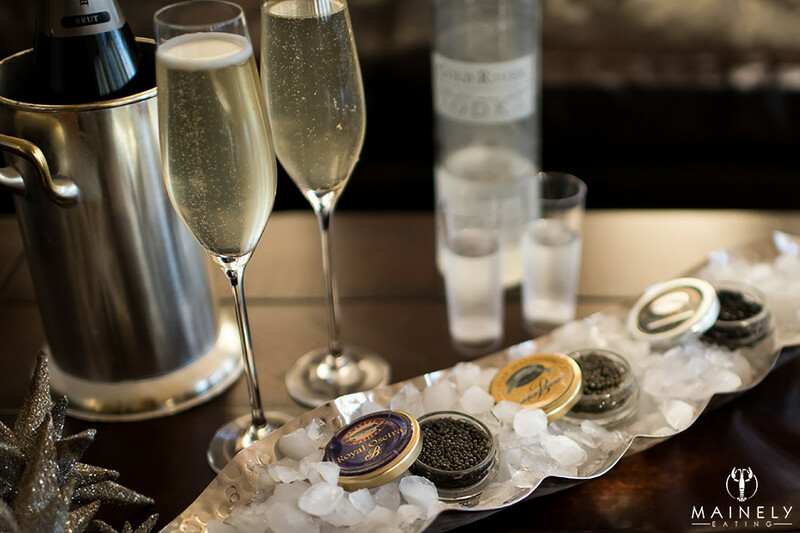 Caviar is best enjoyed with someone special. We have the wonderful Browne Trading Company close to home so I stopped by and asked for some advice in what to buy. They were super helpful! As luck would have it they were having a once-a-year sale on caviar and suggested I take advantage of this by choosing some of the more pricey options. 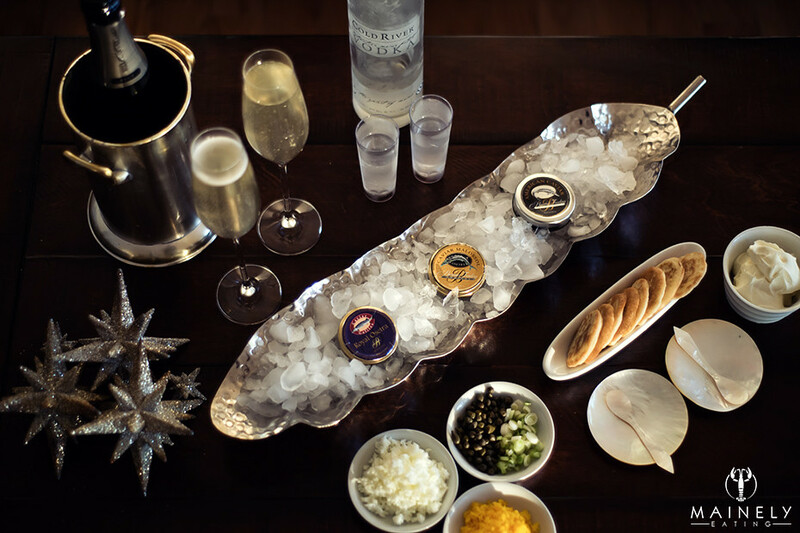 Are you a caviar fan? Do you have a favorite? What kind of food do you like to eat on special occasions? This entry was posted in Appetizers, Entertaining, Hors d'oeuvres, Uncategorized and tagged best caviar to enjoy at home, caviar, caviar browne trading market, how to eat caviar, tips for serving caviar by Mainely Eating. Bookmark the permalink.